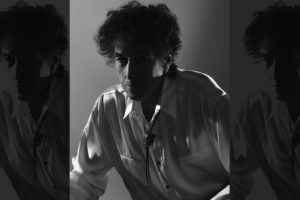 Connecticut Public Television > Enter to Win Tickets to See Bob Dylan & His Band at the Toyota Oakdale Theatre! Enter to Win Tickets to See Bob Dylan & His Band at the Toyota Oakdale Theatre! Bob Dylan & His Band are coming to the Toyota Oakdale Theatre on Sunday, June 18. To enter for a chance to win tickets to the show fill out the entry form below.